This is one I’ve had to think about for a while to notice exactly what I am doing to keep that initial tension tight. Use this same procedure when beginning any new ring or chain, whether or not you just reversed work. 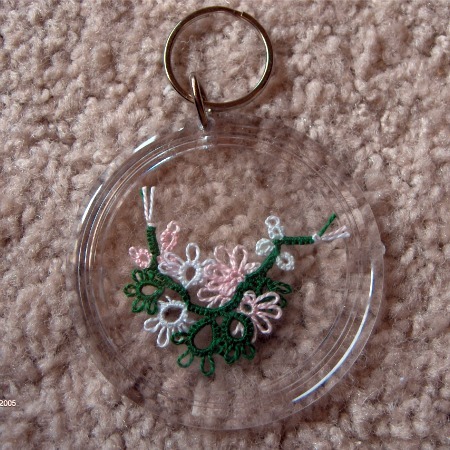 Reverse work and get ready to make the next stitch. 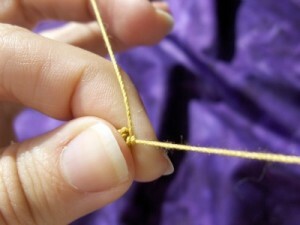 Make the first half of the double stitch, and pull it as close as possible to the last ring or chain. 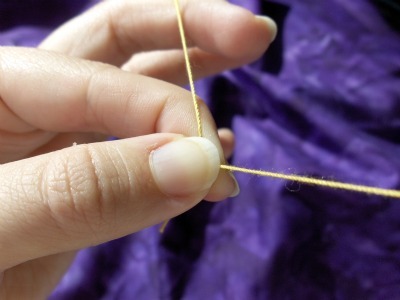 While you’re still pulling the first half stitch close, cover it with your thumb to hold it in place. 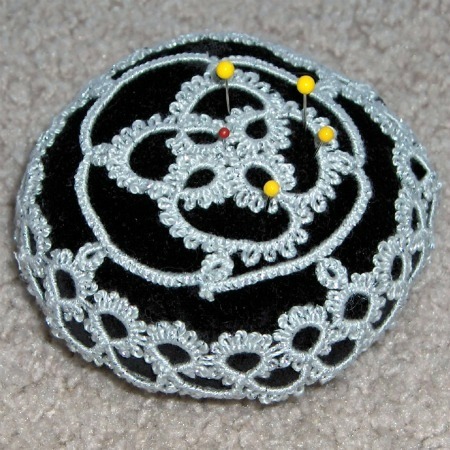 While holding your thumb over the stitch, make the second half stitch. 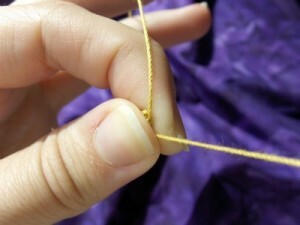 Only remove your thumb at the last possible moment, to keep that first stitch in place. 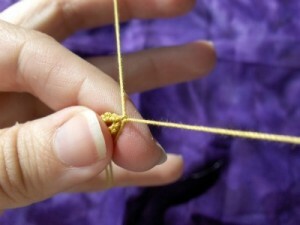 Think of this like you are tying a bow and holding it place with your finger to keep it tight. Ann, you are welcome. 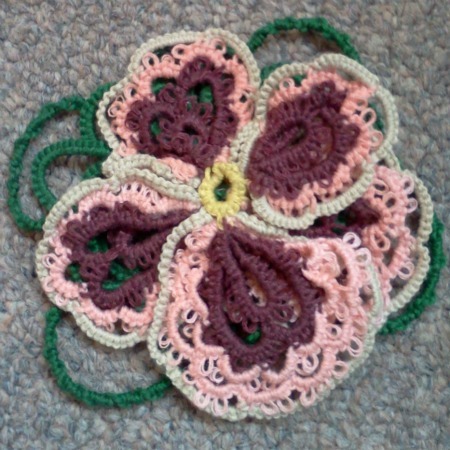 It is sometimes the simple things that are simply overlooked.